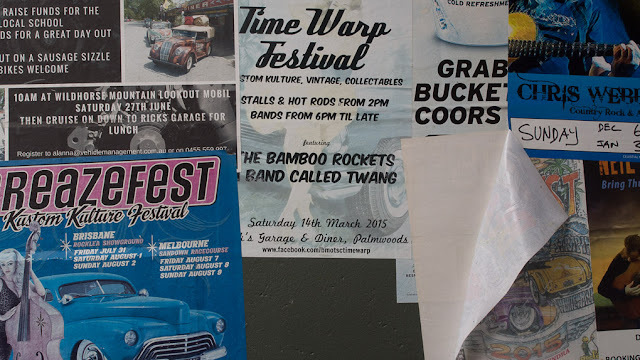 The prospect of attending a Time Warp Festival was appealing at first. Perhaps we'll make a bigger effort to go last time they held one. I take it the date's not doable for you!